This week we have some interesting new products from Kitronik, interesting software updates (including an ScratchX extension), articles, projects and more! 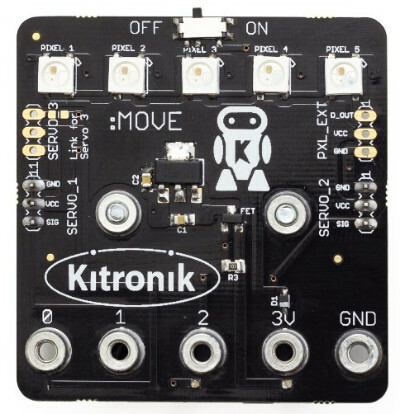 The Kitronik :MOVE mini buggy kit for the BBC micro:bit is a fun introduction to the world of robotics. Once built it can be coded for a variety of activities. 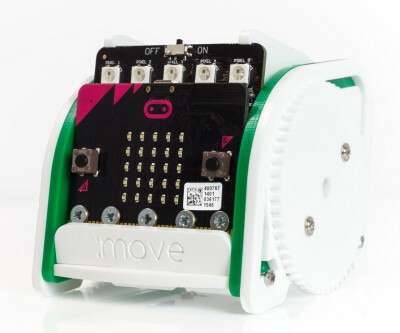 This Servo:Lite board for the BBC micro:bit can form the control hub for your robotics project, control up top three servos & it has 5 x RGB ZIP LEDs on board. 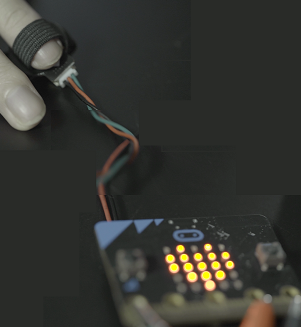 Add programmable lights to your project with our ZIP sticks. 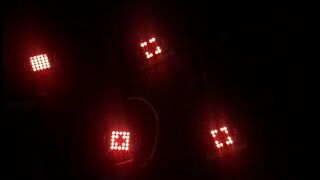 5 x addressable RGB LEDs based on the WS2812B part which is compatible with Adafruit NeoPixel code. 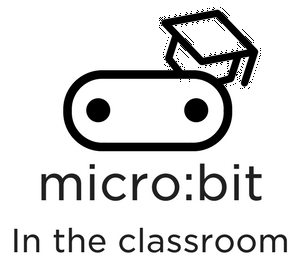 The micro:bit Educational Foundation is looking for a Head of Product and Sales. 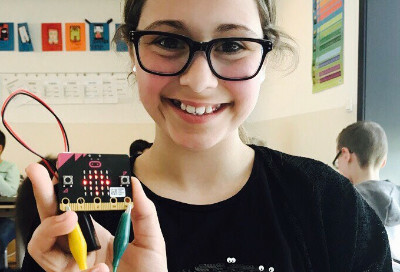 Stichting FutureNL is trying to raise 750,000 Euros to bring micro:bits to 1,000 schools in the Netherlands. 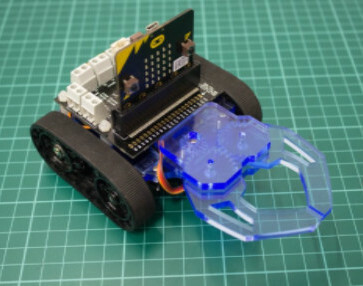 Last year, the BBC completed an incredible project that deployed a small, embedded computer to nearly a million school children in the United Kingdom. The goal was to provide the experience of digital creativity and coding to every child, thus increasing interest in STEM careers and confidence with technology. 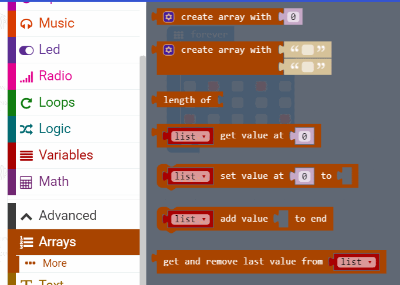 Today, I am going to show how to make your micro:bit talk using a very easy programming language that is MicroPython. 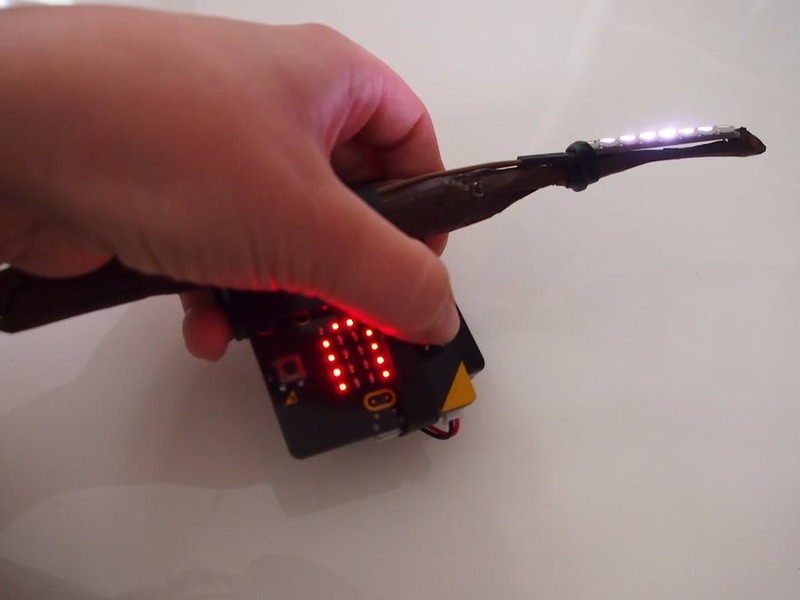 In this practical guide to Kitronik ZIP LEDs, we are going to explore what ZIP LEDs are, how they work and how to write code for the Kitronik ZIP Stick, using the PXT Block editor. 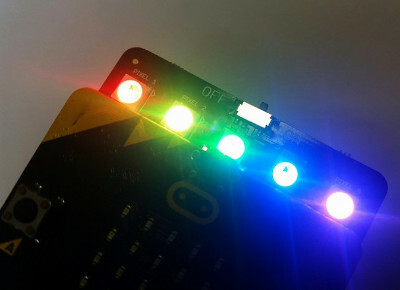 The downside of using a Bluetooth App to control :MOVE mini is that you can’t have both Bluetooth and NeoPixel blocks in the same project, but, the good news is there is an alternative remote control method where using LED code is also possible. 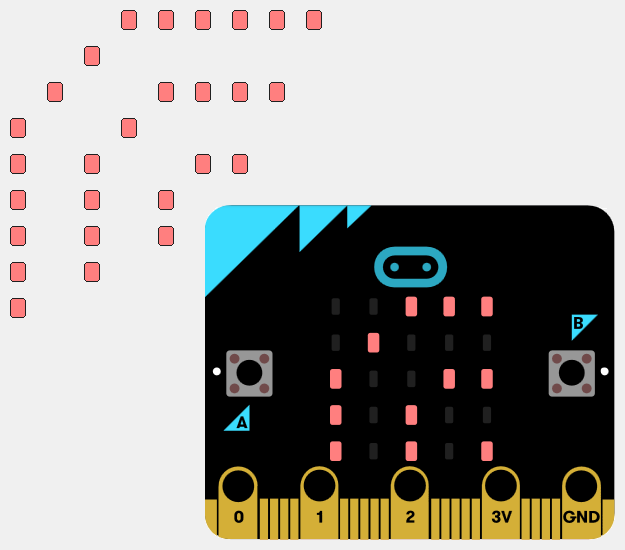 Learn to use a second micro:bit as a controller via the micro:bit’s radio functionality. 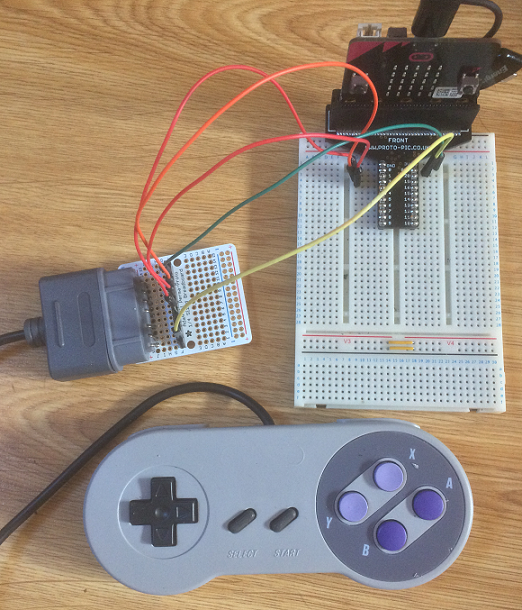 The original SNES controller used 2 x 4021 PISO input shift registers connected to 12 buttons. The NES controller was based on one of these shift registers. 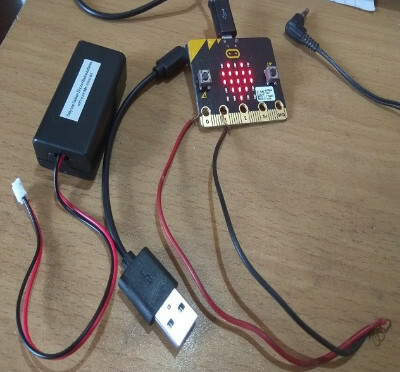 Since I'd already got one of these to work on the micro:bit, I figured it would be easy enough to connect the controller to the micro:bit and read the button presses. Articles an Tutorials from Core Electronics, an Australian electronics products distributor. 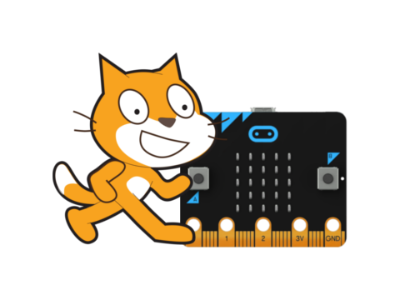 List includes a getting started video, and a micro:bit in the classroom article. 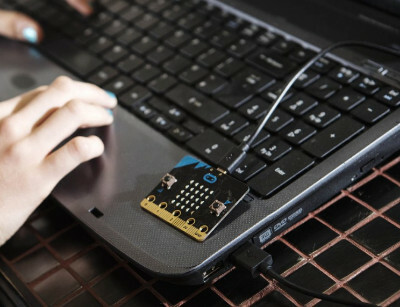 Turn your micro:bit into fireflies. Lumos! 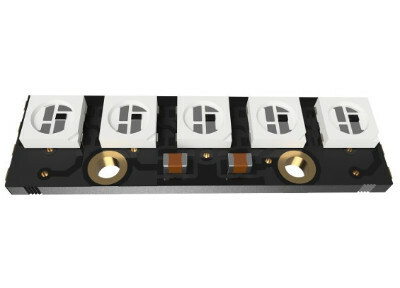 Neopixels meet micro:bit meets magic. Some geeky wand enhancement for all those Harry Potter lovers out there. Illuminate your wand. 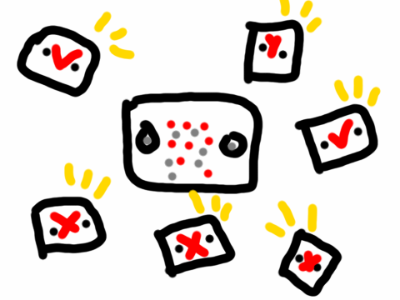 Infection is a distributed game which simulates the propagation of an illness. 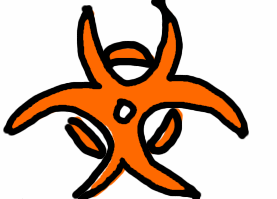 The goal is to stop the outbreak before every player dies! 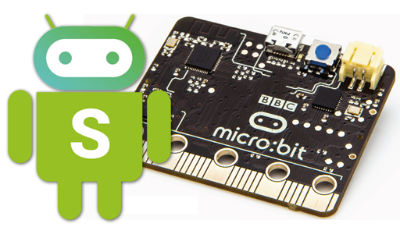 Build a voting machine using many micro:bits! The v0.12.23 release introduces Arrays in blocks, Slow-Mo in the simulator, better Sidedocs, as well as various bug fixes and improvements. 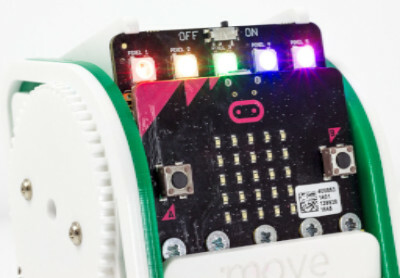 The v0.12.35 release introduces the change in domain name from pxt.microbit.org to makecode.microbit.org to finalize the migration to the Microsoft MakeCode brand. 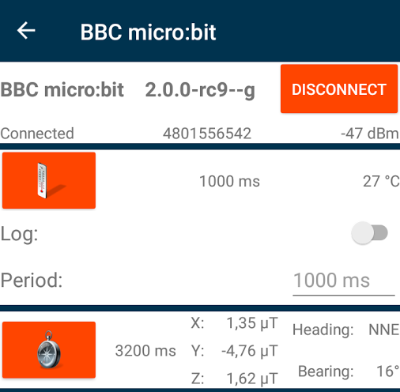 The micro:bit logger Android app enables user to log data exported by some of the Bluetooth LE services, and captured data can be exported to a selection of formats. 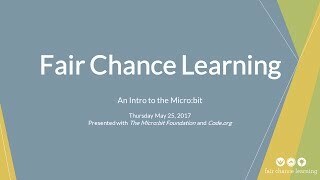 An exclusive webinar with Fair Chance Learning, Code.org and The Micro:bit Foundation as they introduce the micro:bit to Canadian educators and discuss it's potential in the classroom.